Manchester United midfielder Juan Mata will enter into talks with the club regarding a contract extension, with his current deal set to expire in June. According to the Daily Mirror, the Spaniard and his agent Juan Sr – who is also his father – will sit down for crunch talks with United officials over the weekend to decide on his future. 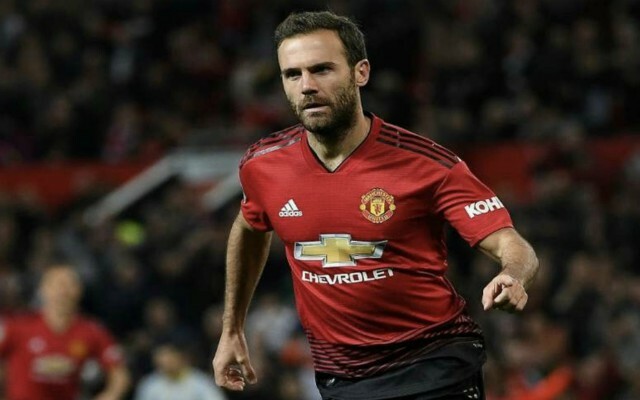 Mata will become a free agent this summer if he is not offered a renewal, at which point he will be available to leave for nothing and he will surely have a long line of potential suitors vying for his signature. 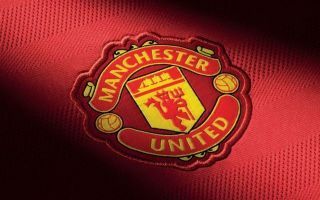 The Daily Mirror reports that United are keen to avoid that situation as they prepare to offer the 30-year-old star a fresh one year deal, but they are also planning to reduce his £170,000 per week wages. Mata moved to Old Trafford from Chelsea back in 2013 and he has since gone on to make over 200 appearances for the Red Devils, winning the FA Cup and the Europa League. This season he has featured in 21 games across all competitions, contributing three goals and two assists, but he has been in and out of the starting line up. Caretaker boss Ole Gunnar Solskjaer has guided the team to six successive wins since inheriting the managerial hot seat after Jose Mourinho’s departure, with United now in sight of fourth place in the Premier League. During a difficult first half of the season for everyone involved with the club, Mata managed to stand out as a consistent performer, which has been a typical theme throughout his six-year spell at Old Trafford. The Spain international is a fine footballer, technically brilliant and one of the best passers in English football, but if he wants to play regularly he might have to consider a move elsewhere. That being said, United would be worse off without him and the club should do all they can to tie him down for at least one more season, especially heading into a crucial second half of the 2018-19 campaign during which they will need all their best players fully committed to the cause.